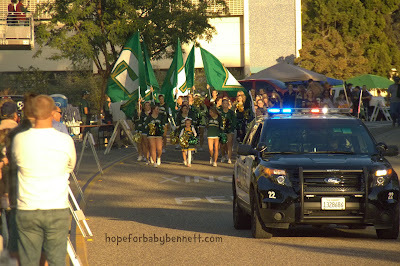 For those of you who don't know, I grew up on the Central Coast of California and my parents still live there. 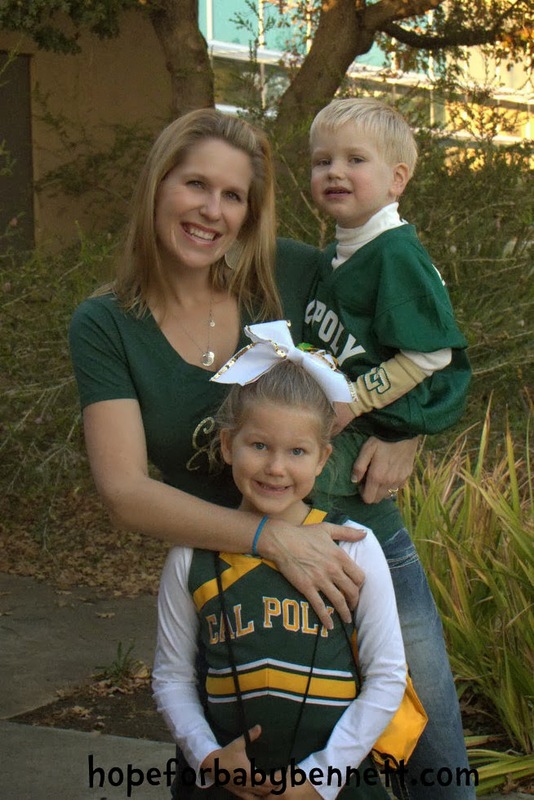 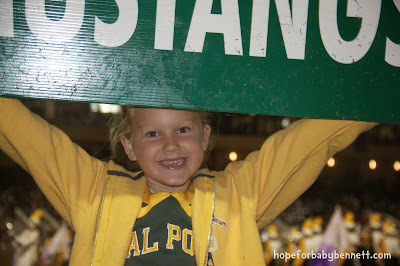 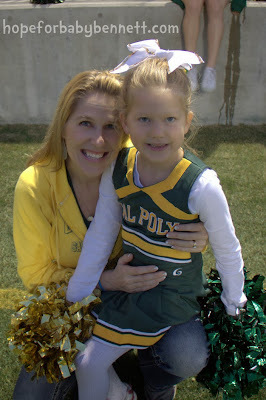 They are faithful booster members, supporters and avid fans of the Cal Poly San Luis Obispo Mustangs, and have been for years. 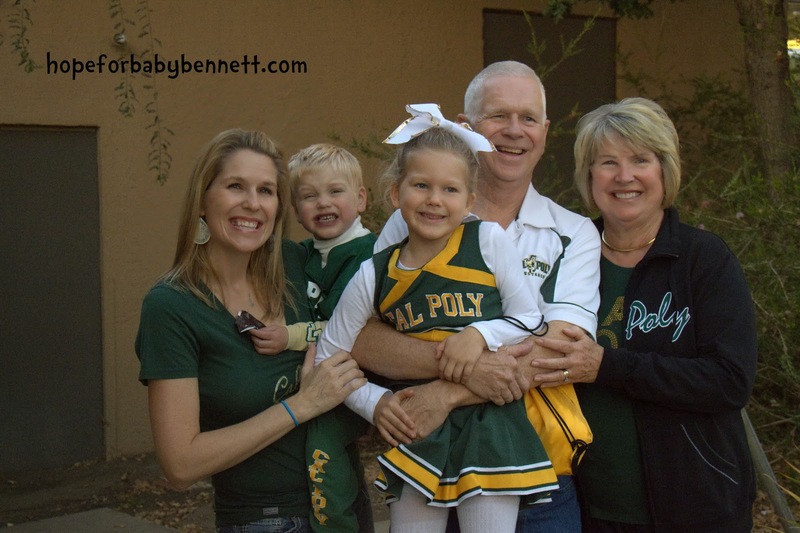 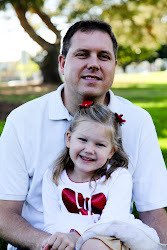 Each year, the kids and I have an opportunity to come up for the weekend and join them at a football game in the Fall and a basketball game in the Spring. 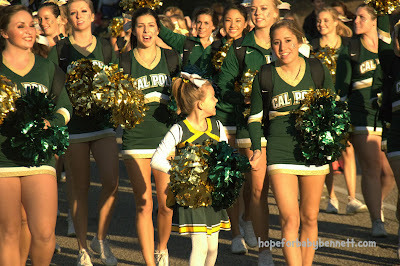 It's a favorite tradition of ours and one the kids talk about for weeks afterwards. 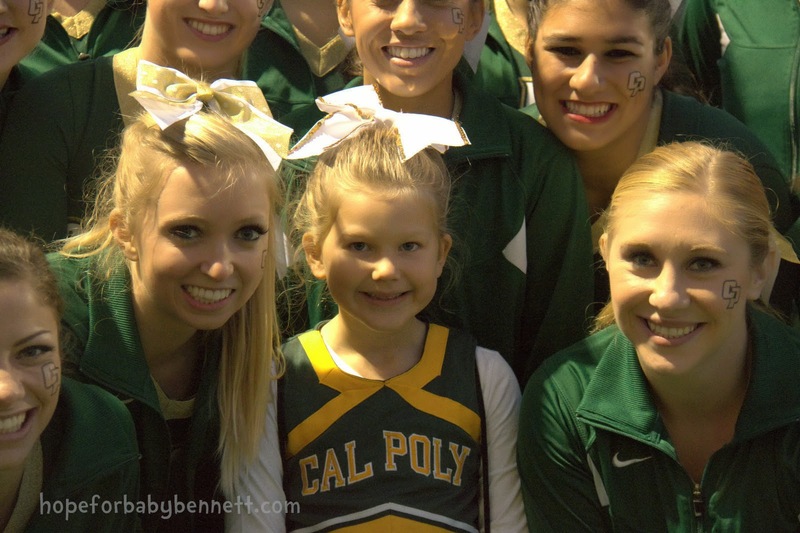 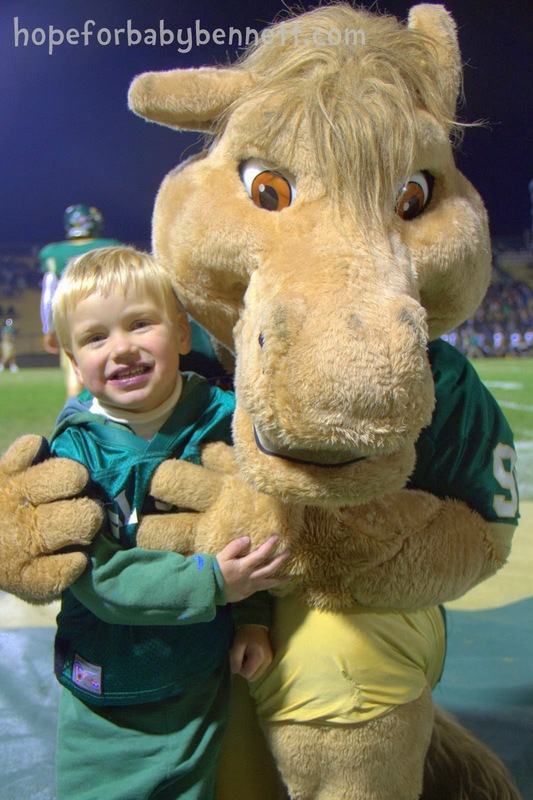 This weekend, we'll be headed to our annual Cal Poly football game, but with a little twist. 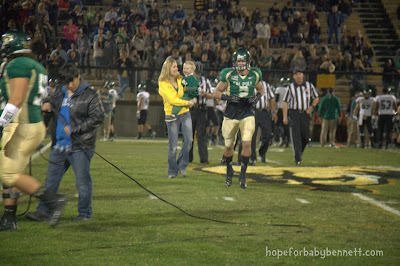 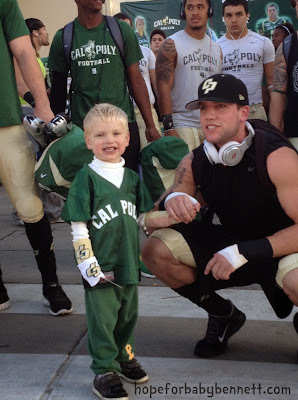 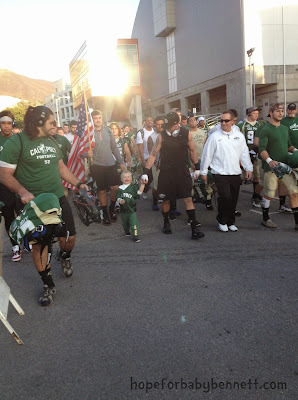 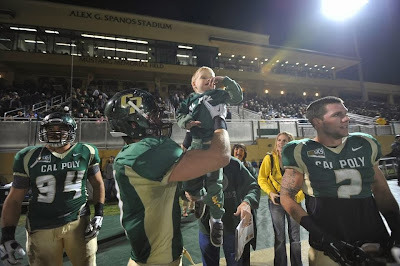 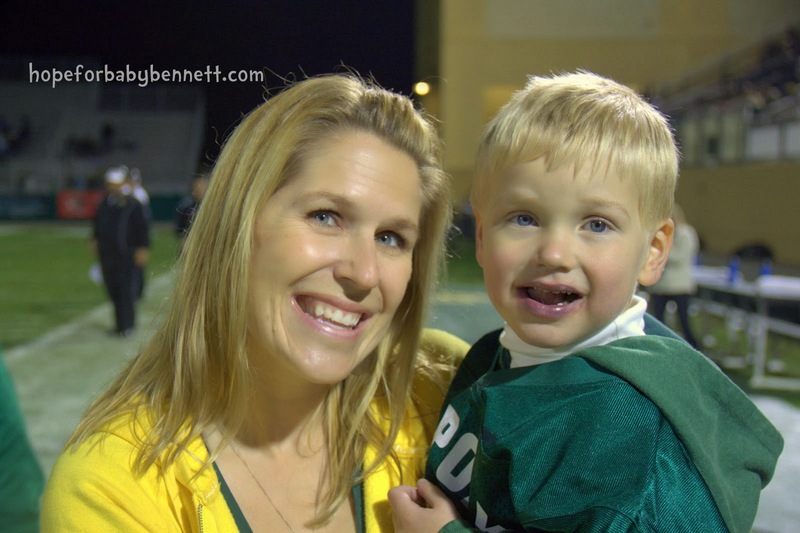 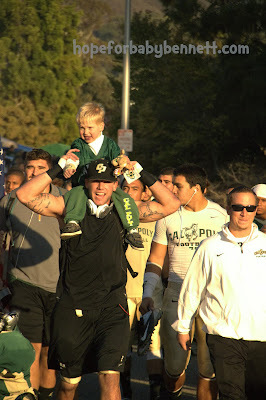 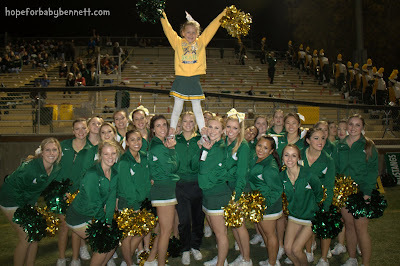 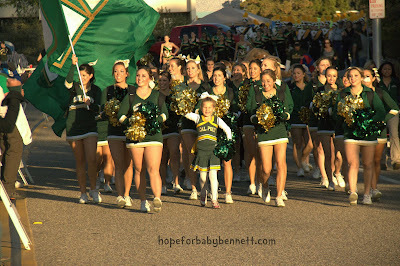 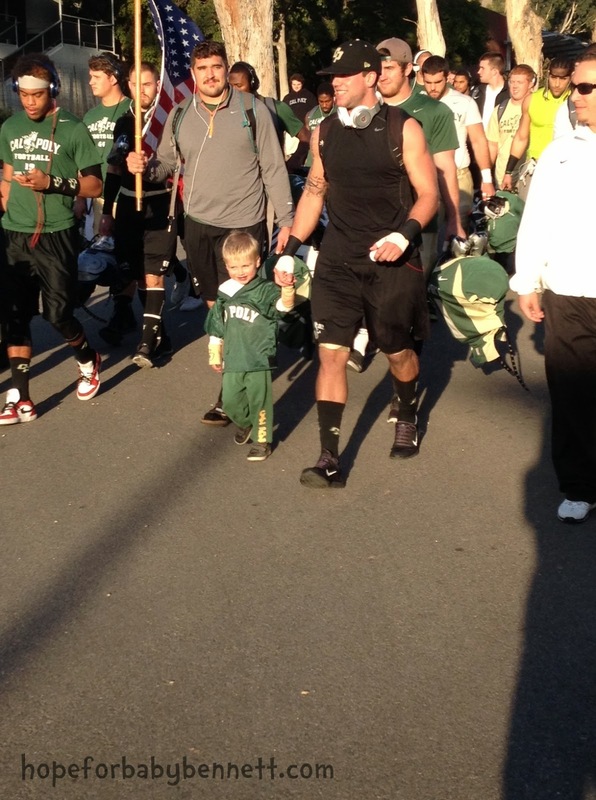 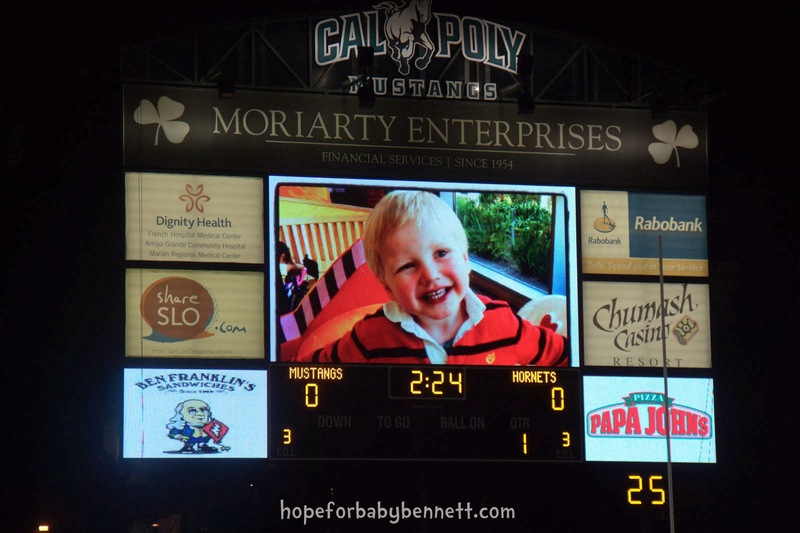 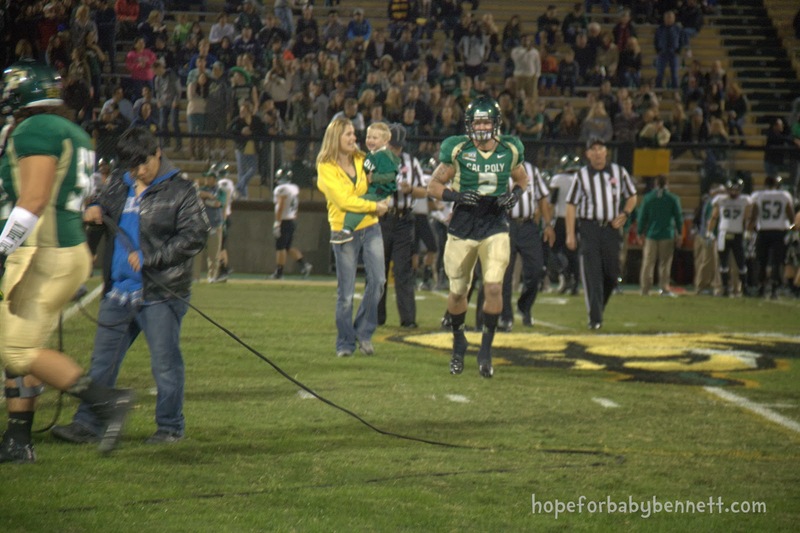 Our little hero is getting a VERY special opportunity, to be the honorary team captain for Cal Poly's football game this Saturday!!! 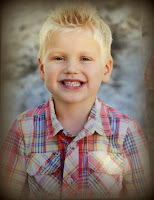 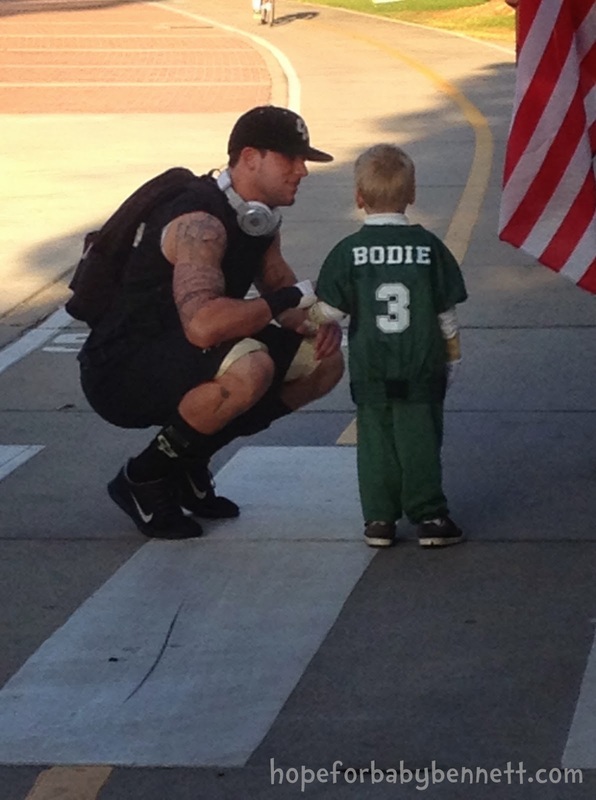 We are beyond excited, humbled and so thrilled for Bodie to have this opportunity. 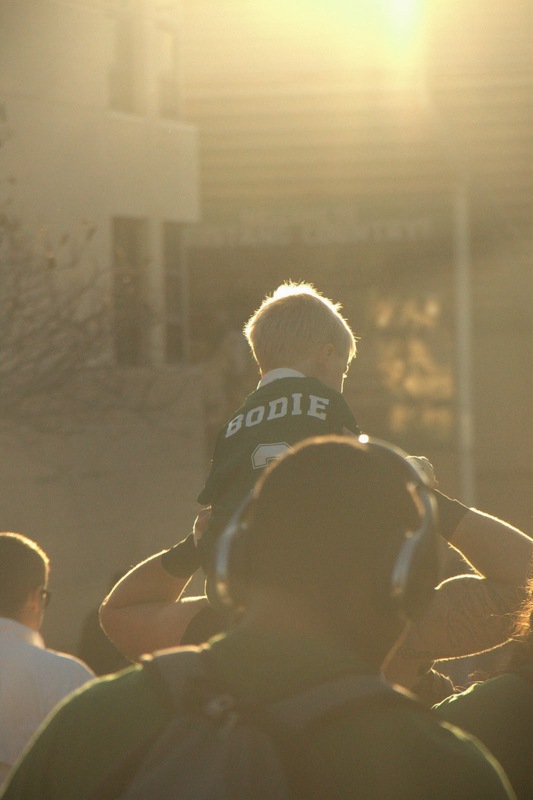 We initially had planned to do it in late September, but then Bodie was unexpectedly admitted with his staph infection, and we were forced to reschedule. This weekend ended up being the only other weekend that worked. 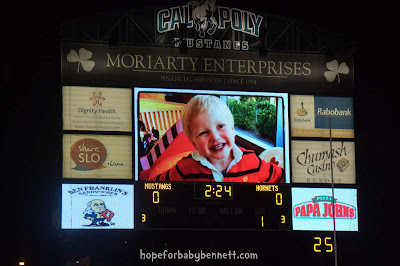 This Saturday is "Heroes Night." 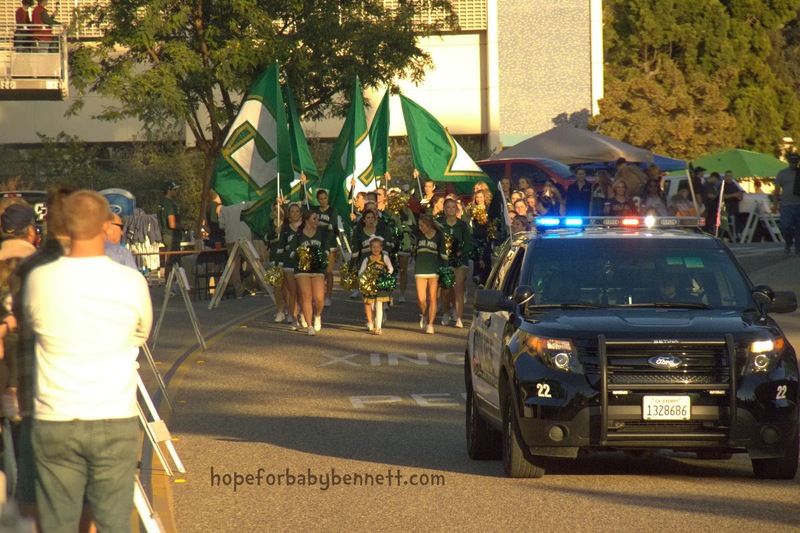 Just how it was supposed to happen. We will have LOTS of pictures to share after Saturday, but in the meantime, you can read all about this awesome opportunity and how it happened here. 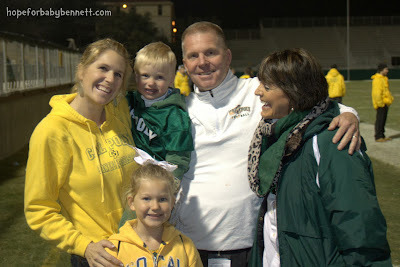 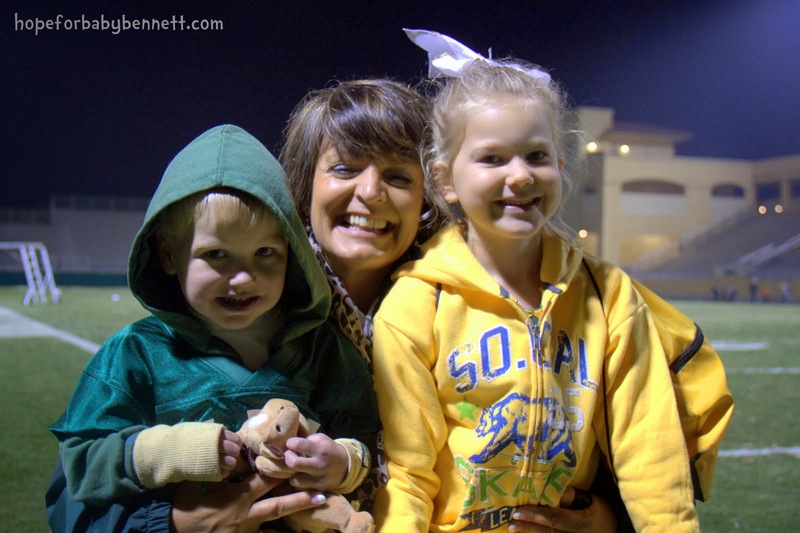 A HUGE thank-you to Mustang head coach Tim Walsh and his wife, Jody (and all of the football wives!) 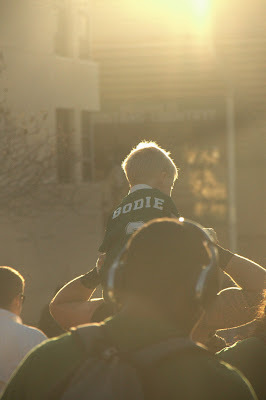 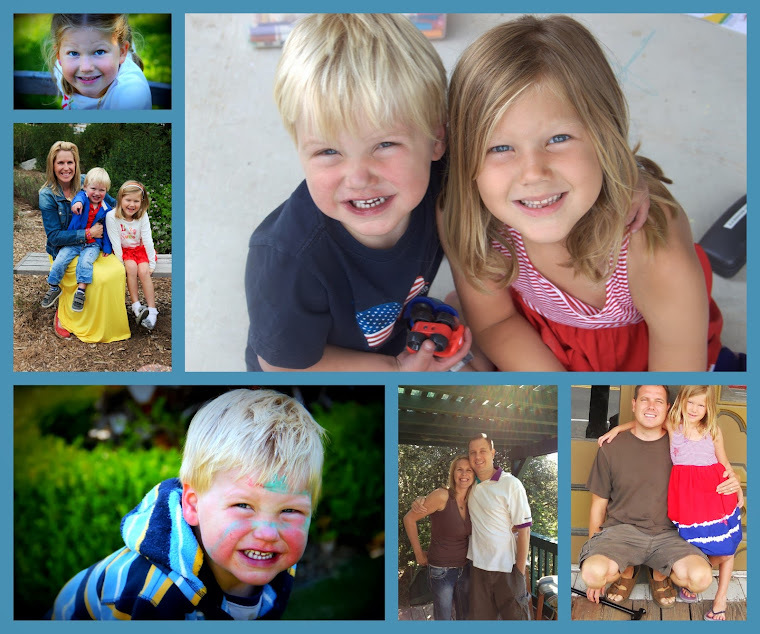 for showering Bodie and our entire family with their love! 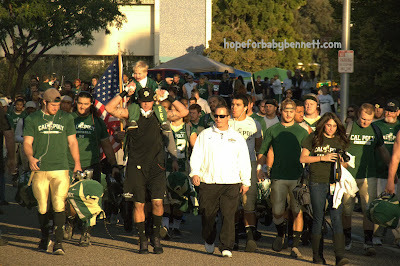 We're beyond grateful and blessed!